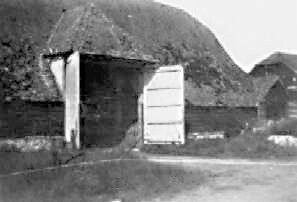 - Pigeon Loft at Crowmarsh Battle Farm - (BS0037) Lovingly restored by Philip Chamberlain in the first years of the 21st century. 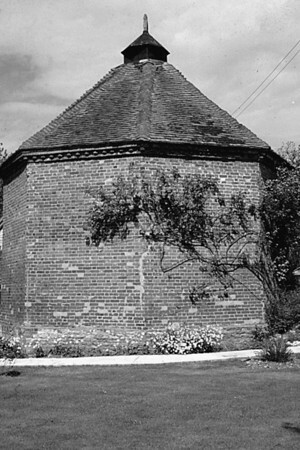 - Pigeon Loft - (BS0581) The Dovecote at Crowmarsh Battle Farm in May 1962. 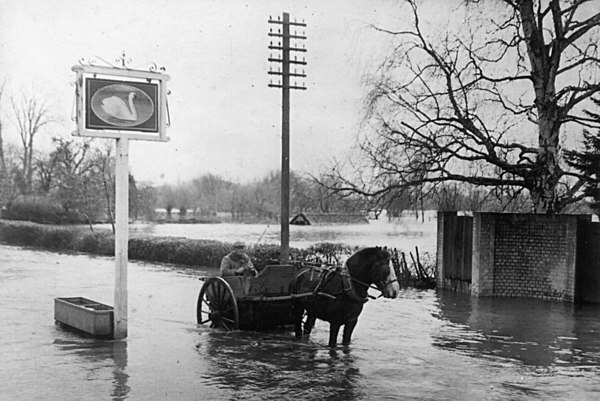 - The Swan - 1950s - (BS0145) Date of car – post war 1950s. Ford Prefect car perhaps? 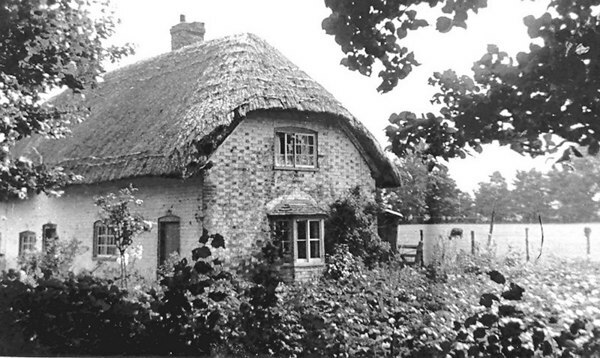 - Thatched Cottage - (BS0146) All owned as farm labourer cottages for most of the 20th century. 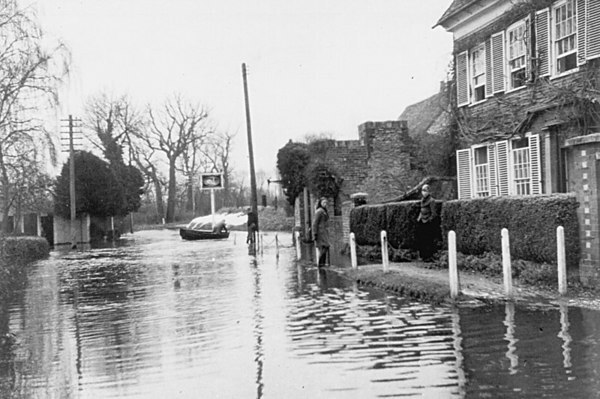 In the 21st converted to commuter housing or second-home houses. 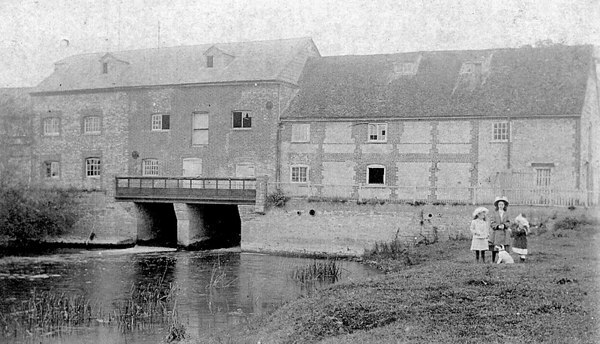 - Crowmarsh Mill - (BS0182) See Pages 38 to 40 in "Benson - A Century of Change"
- Swan Inn isolated- (BS0221) Date thought to be 1947. 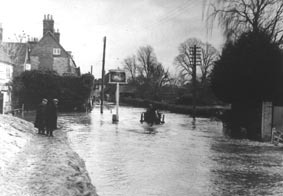 - Floods Swan Inn - (BS0223) Cart driven by Harry Bagley who collected pigswell. 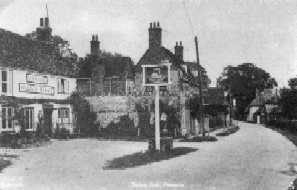 Year 1947. 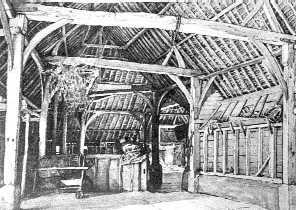 - Inside of Battle Barns - (BS0226) Thought to be the interior of a Crowmarsh Battle barn. 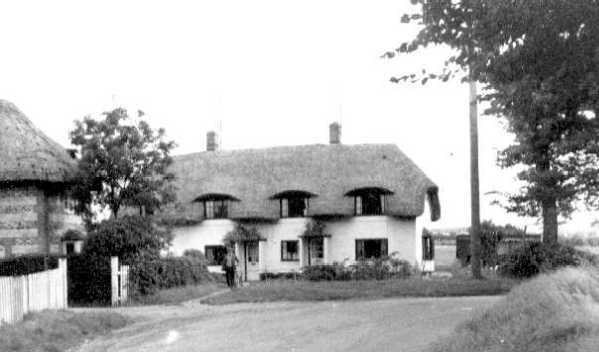 - Thatched Cottage - (BS0373) Located Preston Crowmarsh. 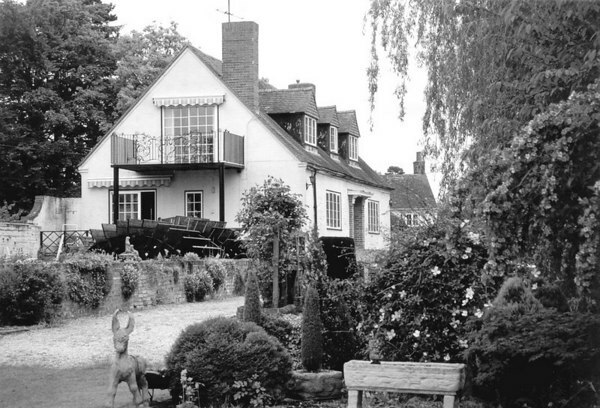 Tenants: Mr & Mrs Townsend; Mr & Mrs Harwood. 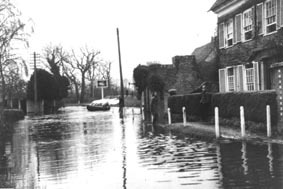 - Flooded Street - (BS0035) The Swan Inn in the far distance. 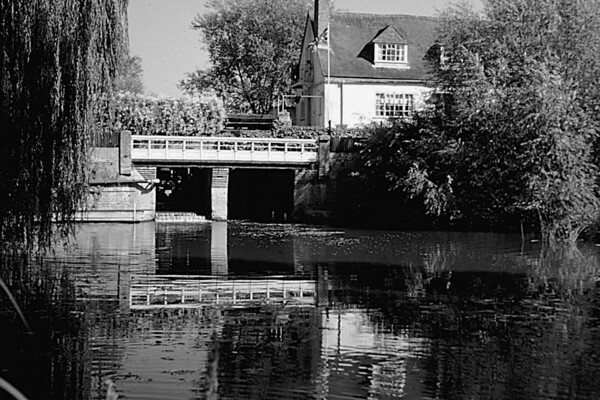 On the right is the former Mill Owners residence. 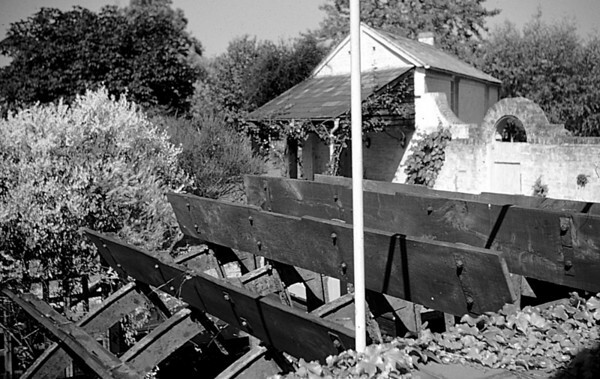 A small seat just to the right of this picture still there in 2006 was alleged to be used by the owner to pay his employers each pay day. 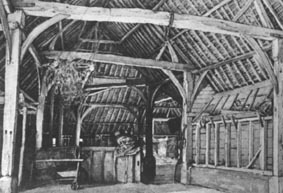 - Thatched barn at Crowmarsh Battle Farm - (BS0038) Converted to offices in last decades of 20th century. 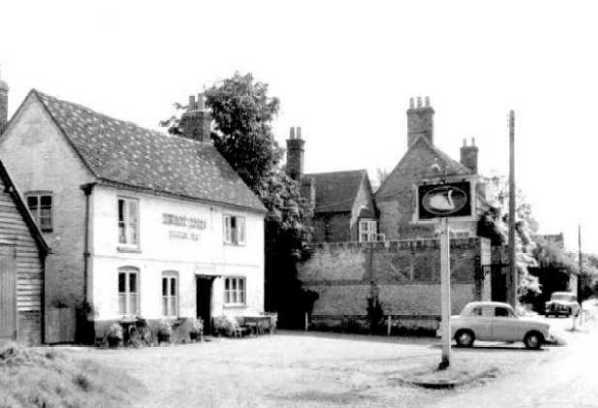 - The Swan Inn - (BS0039) Finally closed in 1961. 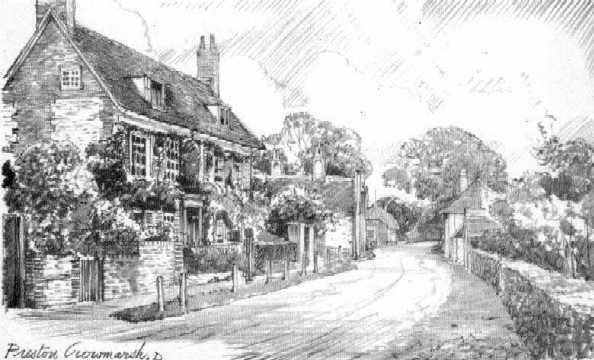 For the story of the last Landlord, see "Benson - A Century of Change", pages 194 & 195. - Battle Farm barn - (BS0183) Successfully converted for office use in the late 20th century. 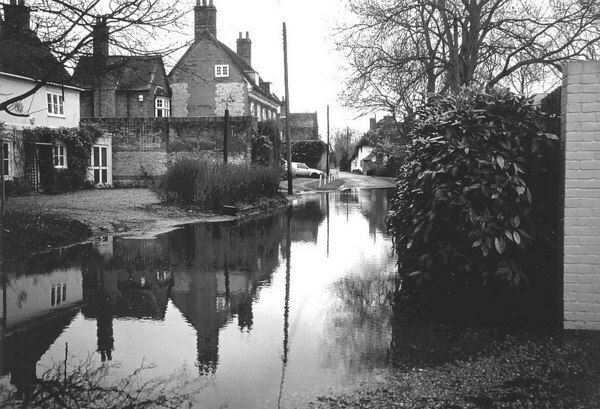 - Swan Inn - (BS0647) Shows flooding in Winter 2001. 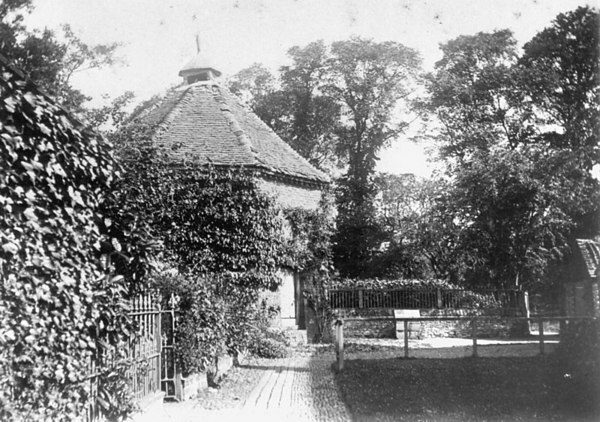 - Mill House - 2001 - (BS0649) Now a private house. 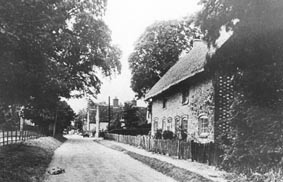 - Street View - (BS0213) Now expensive (2006) cottages, these were previously farm cottages for Crowmarsh Battle Farm. 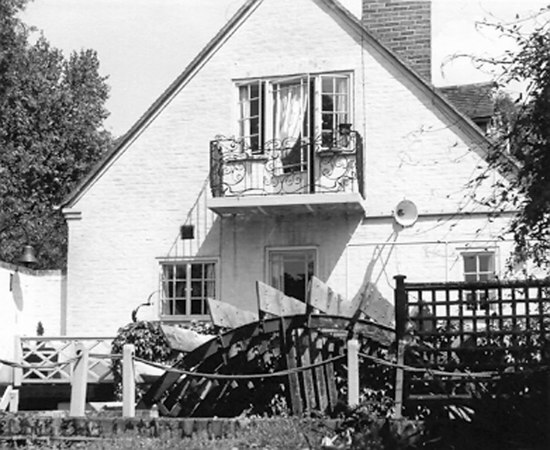 - Preston Crowmarsh Mill - (BS0582) The last surviving wheel photographed in August 1961.